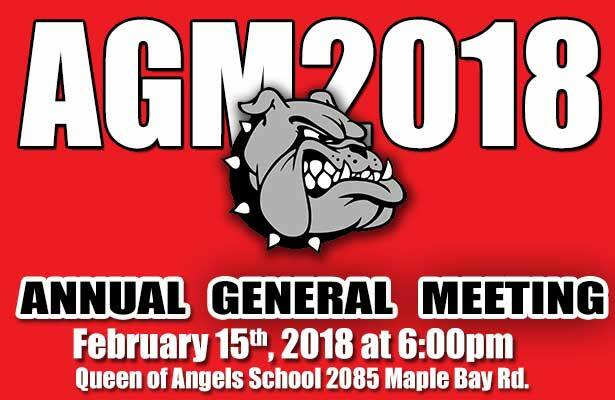 The Cowichan Valley Football Association’s AGM will be held on Feb 15th, 2018 at 6 pm at the Queen of Angels School (2085 Maple Bay Rd, Duncan). 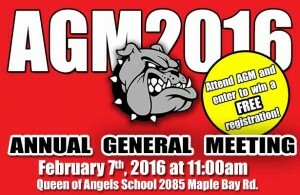 All are welcome and encouraged to attend. This is your opportunity to see and have a say on what happens behind the scenes. 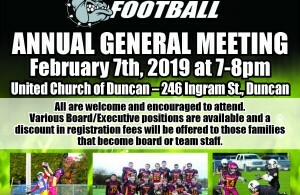 Various Board/Executive positions are available if interested and the club is offering a discount in registration fees to those families that step up to fill board & team staff positions.